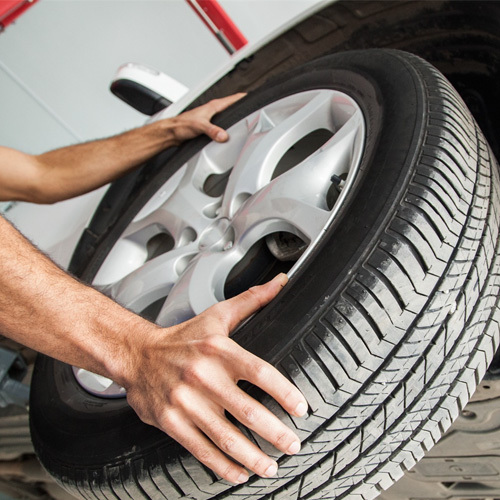 Regular routine maintenance of your vehicle is essential and can be something that is easily overlooked. 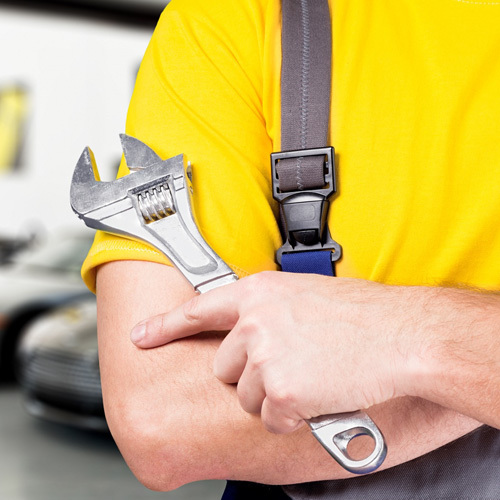 Professional car servicing helps maintain the resale value of your vehicle, as well as identifying faults before they develop into more serious problems. 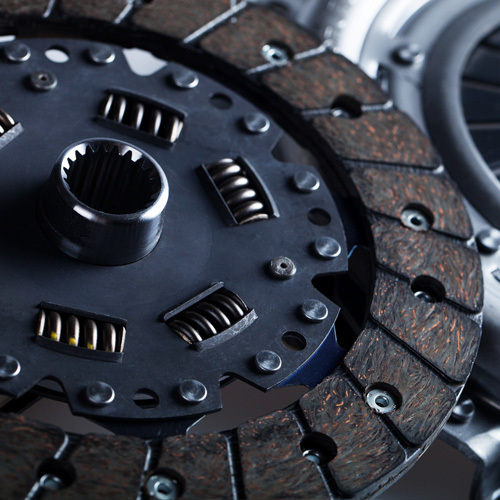 If you drive a vehicle over three years old, you’re required by law to keep it in a safe, roadworthy condition. 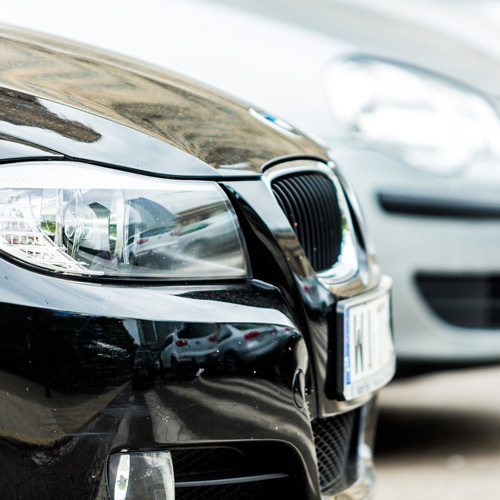 MOT tests simply assess whether or not your Car, Van or 4x4 meets the minimum road safety and environmental standard. Click here to book you MOT online. If you see warning lights illuminated on your dashboard, you may require an engine diagnostics check to help identify potential problems with your vehicle. As technology advances, modern vehicles are increasingly becoming a ‘computer on wheels’, and therefore advanced vehicles require advanced diagnostic technology. 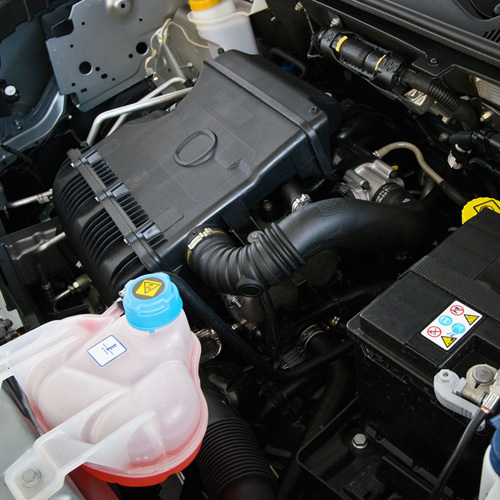 Electrical system problems in vehicles can be difficult to diagnose and repair and many times will require that vehicles are tested on specialist equipment. So if you need to have the electoral system in your vehicle tested or repaired, CarClinic are your first choice for vehicle electric repairs – at a low price. We are fully equipped to take on any type of mechanical repair; from fitting a new bulb or battery to replacing an engine. Just ask - We do it! Batteries - Wheel Bearings - Exhausts - Alternators - Shock Absorbers - Springs - Suspension Bushes - Wishbones - Turbos - Brake Pipes - Welding - Windows & Doors - Dashboards - Heating & Ventilation - Gearboxes - Drive Shafts.